ListView is like a tableView in iPhone or iOS . In this example i will show you how to add a String Array in to the ListView and also make the listView Scrollable. Here is a other useful posts related to listviews. 1. 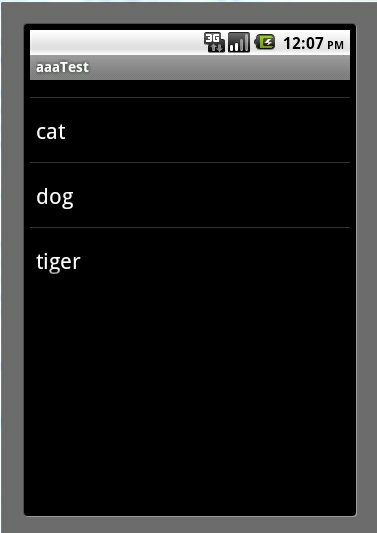 ListView with Sections in android. 2. A Simple Layout with two listViews.